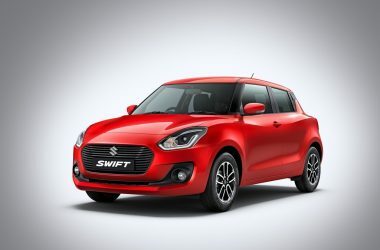 Maruti Swift is one of the most popular hatchbacks in India since its launch in 2005. 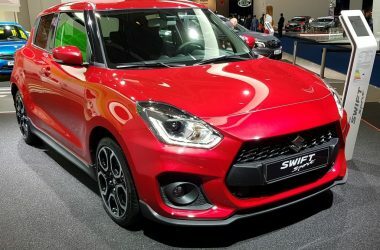 The Maruti Swift looks attractive with its sporty design language and has sporty driving dynamics as well. 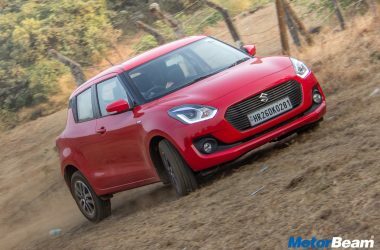 It is amongst the top five selling vehicles in India in terms of volumes and offers tremendous value for money. 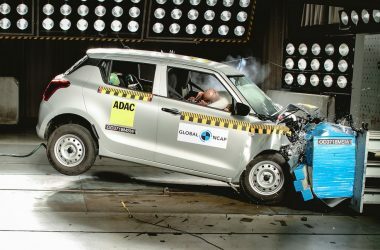 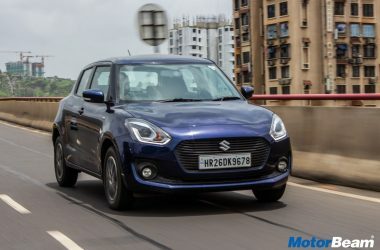 Powering the Maruti Swift is a 1.2-litre K-Series petrol engine and 1.3-litre DDiS diesel engine. 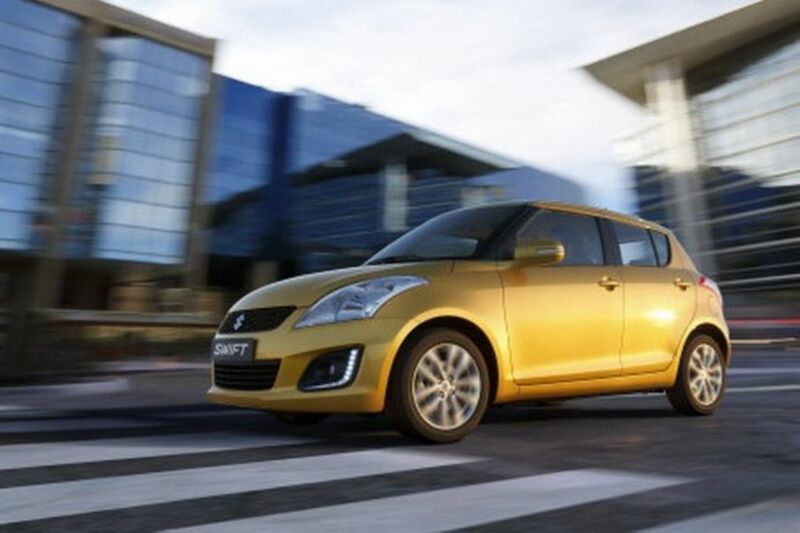 The Maruti Swift petrol produces 87 PS of power at 6000 RPM and 114 Nm of torque at 4000 RPM. 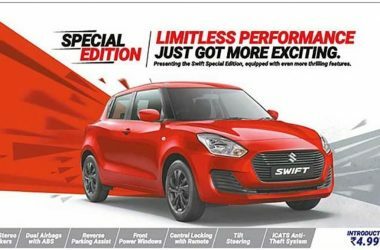 The Maruti Swift diesel produces 75 PS of power at 4000 RPM and 190 Nm of torque at 2000 RPM, mated to a 5-speed manual transmission. 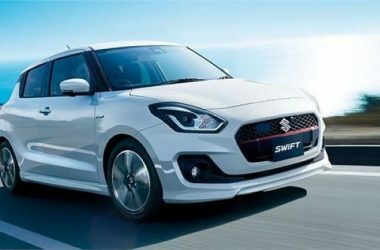 The Maruti Swift returns a claimed 22.9 km/l of fuel efficiency and comes with a starting price of Rs. 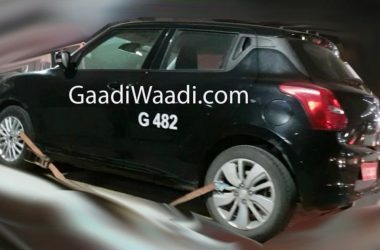 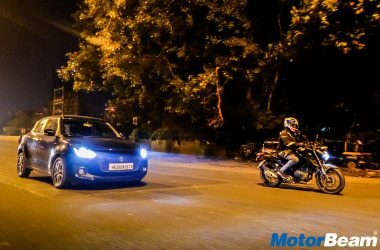 4.42 lakhs.